Mumbai, 19th June, 2018: WITS Interactive is a leading DesignTech Agency working across digital, print, film, and offline medium to provide bespoke immersive and experiential solutions to its clientele. 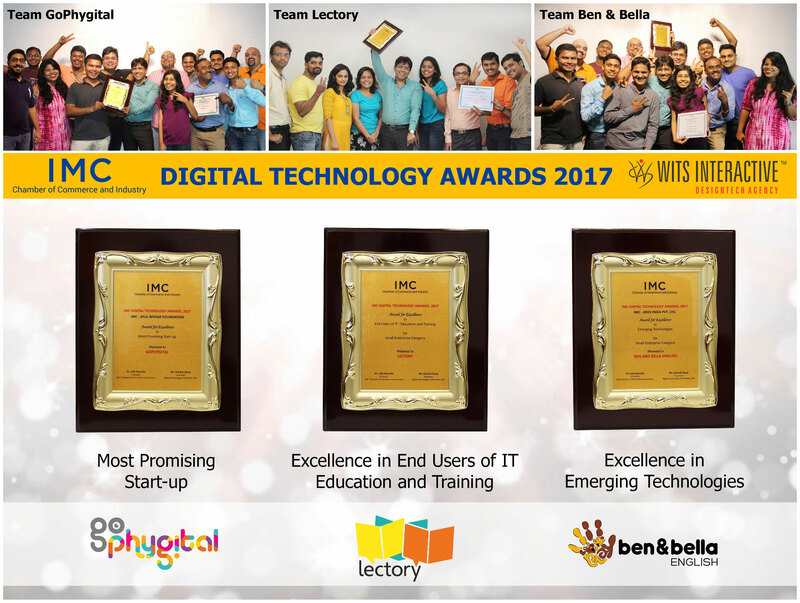 With great success stories and achievements the company is proud to announce that they have been awarded 3 outstanding achievements at the IMC Digital Technology Award 2017 which was held at the St Regis Hotel, Mumbai on 14th June 2018. The IMC Digital Technology Awards is an annual award ceremony hosted by the IMC (http://imc-itawards.in) to honour and recognise game changing technologies of the IT industry and also the End Users of IT who have implemented these technologies to bring about immense transformation in their working during the year. Ben & Bella English (www.playvolution.io), an early education Augmented Reality app, teaches the English language to pre-schoolers in a fun and engaging manner was awarded the Excellence in Emerging Technologies 2017. Lectory (www.lectory.io) is an online platform that inspires readers to read and makes group reading attractive. It also turns a book or any text into a community, a chat room, a collaborative workspace. 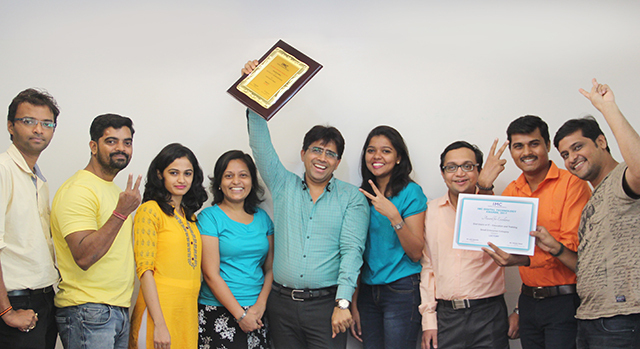 Lectory was awarded the Excellence in End Users of IT – Education & Training 2017. 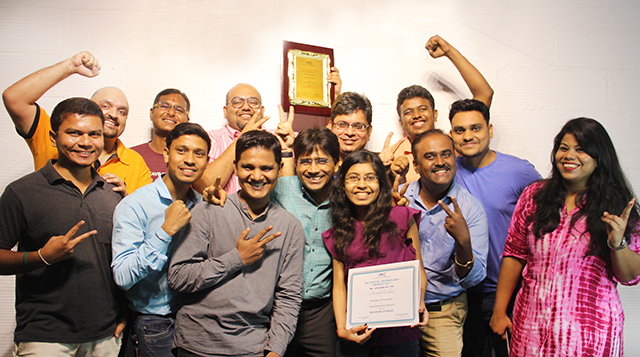 GoPhygital (www.gophygital.io), a start-up incubated by WITS Interactive, is focused on providing immersive, experiential solutions to its client-partners using Augmented Reality, Virtual Reality, and Mixed Reality as the core offerings, was awarded the Most Promising Start-up 2017. Speaking about the wins, Mr Hitesh Jain - Founder & CEO, WITS Interactive says, “We at WITS Interactive are honoured to have received these incredible awards. This moment would not have been possible had it not been for the tireless efforts and hard work from my talented band of Brainiacs fuelled by several cups of coffee & pizzas. 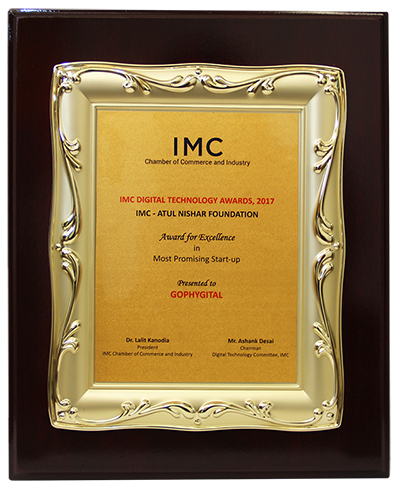 In addition, receiving multiple awards from a leading organisation such as The IMC, a renowned industry and trade body, and a jury panel consisting of Industry stalwarts, is validation of the amazing work we are doing in the technology space. I would like to thank the IMC and the jury panel for this great honour. Besides delivering astonishing work across various segments, WITS Interactive has continually delivered unrivalled quality of its unique solutions and services to its end users. The company, which already has a strong presence in India and Germany, plans to expand its market reach, and deploy new product solutions and services to the global market over the next few months. 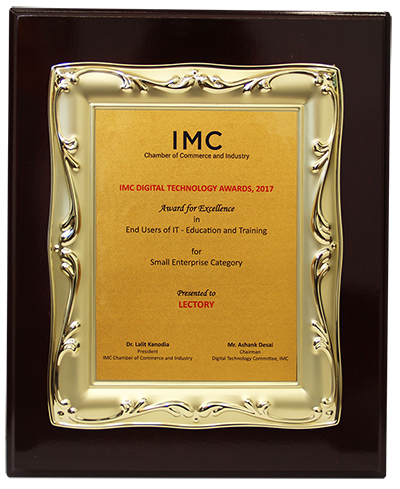 The IMC CHAMBER OF COMMERCE AND INDUSTRY (http://www.imcnet.org), popularly known as The IMC, is a legendary organization which has relentlessly pursued the agenda of identifying opportunities, addressing critical issues and driving Indian businesses with the single minded focus of sustainable growth. 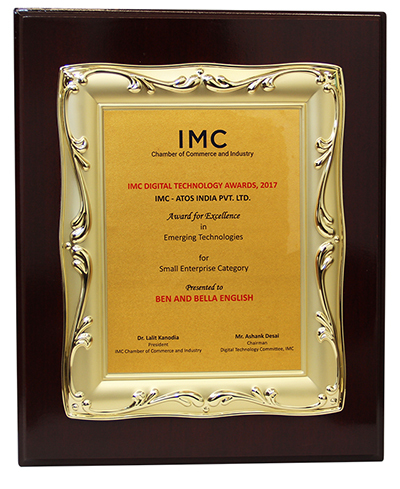 The IMC is a premier Chamber of trade, commerce and industry in India. Headquartered in Mumbai and a strong presence in Delhi, IMC’s members and its network have been instrumental in Influencing policy frameworks and changes towards the goal of continually strengthening sectors that are critical to India’s new phase of flourish. It represents the interests of a variety of sectors like banking and financial services, environment, energy, water resources, geographic indications and protection of interests of artisans, tourism, information technology, education, construction, etc. Learn English by playing in English! With the innovative Ben & Bella – Treasure Box app, young children can create their own audio-visual English dictionary of more than 1000 key words. You can download many Ben & Bella animated cartoons, fine audio-books, animated video-books and wonderful songs to sing-along. All are narrated or sung by native English speakers. These not only entertain children but familiarize them with spoken English in no time. Talking back to text is a reader’s natural instinct. 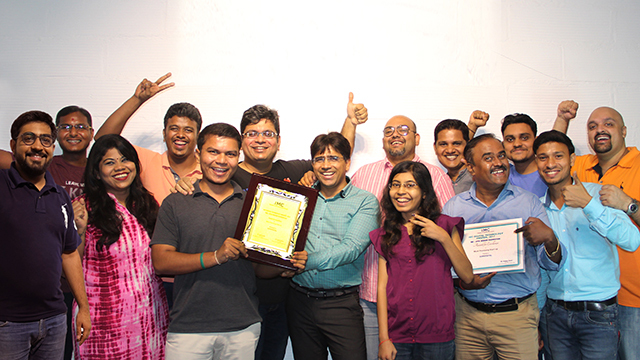 Lectory (www.lectory.io) inspires readers to read and makes group reading attractive. It turns a book or any text into a community, a chat room, a collaborative workspace. Lectory is the teaching tool that teachers worldwide have been waiting for to support reading and engage students with a text. It is a book club / community tool that publishers worldwide have been waiting for to facilitate reader engagement.